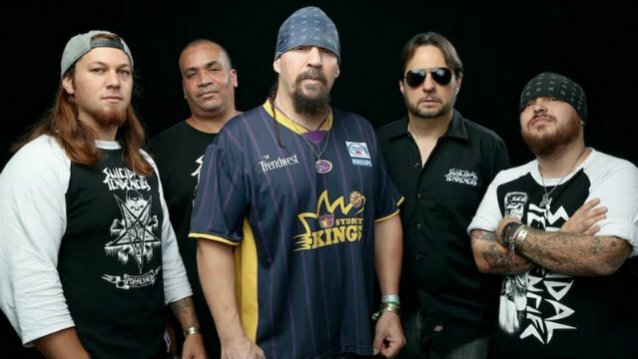 "Nothing To Lose", a newly recorded song from SUICIDAL TENDENCIES, can be streamed below. The track is taken from the band's upcoming EP, "Get Your Fight On! ", which will be released on March 9. Pre-orders for the EP — named after one of the tracks on the band's 2016 album "World Gone Mad" — start today (Friday, January 19). 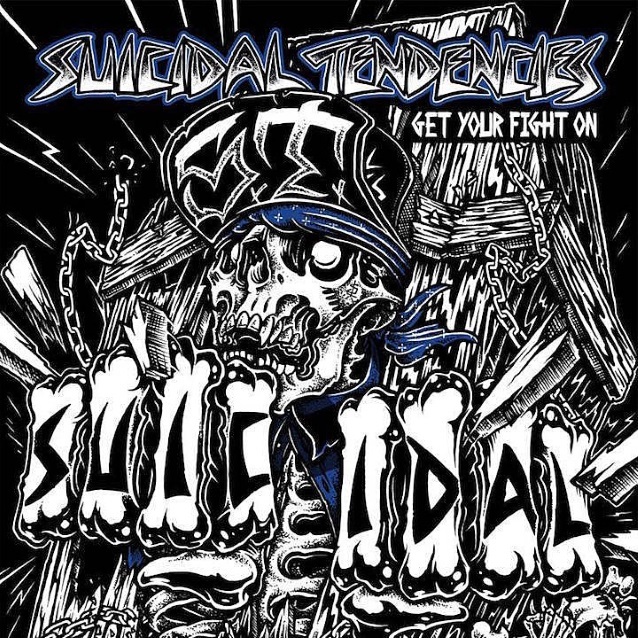 The second release for SUICIDAL TENDENCIES with former SLAYER drummer Dave Lombardo, Ra Diaz on bass and Jeff Pogan on guitar, "Get Your Fight On!" will precede a new full-length album, set to arrive in the summer. The ten-song effort includes new tracks, the first-ever cover song from the band — of the classic Iggy Pop song "I Got A Right" — stunning artwork by artist Mike Strachan and much more. 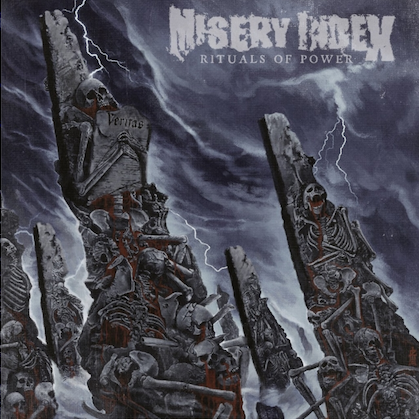 SUICIDAL TENCENCIES singer Mike Muir states: "This EP is different in several ways. Whereas originally this was gonna be the setup to 'World Gone Mad', which was released in September 2016, now it's more of an ending to 'World Gone Mad' and tie-over till 'Still Cyco Punk After All These Years'." "Get Your Fight On!" will be made available on CD, limited-edition translucent yellow LP with download card and digital. 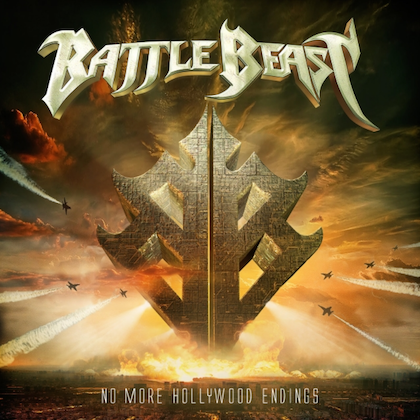 All digital pre-orders include an immediate download of the song "Nothing To Lose". Muir told Finland's Kaaos TV last summer that the band's upcoming EP would be "a little more specifically a statement of the time" and an effort that "could be interpreted as political."